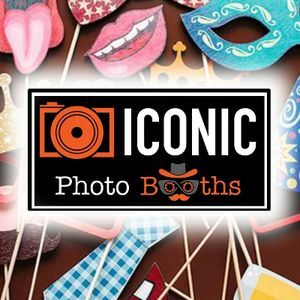 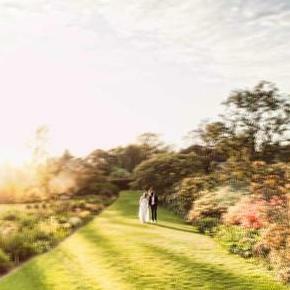 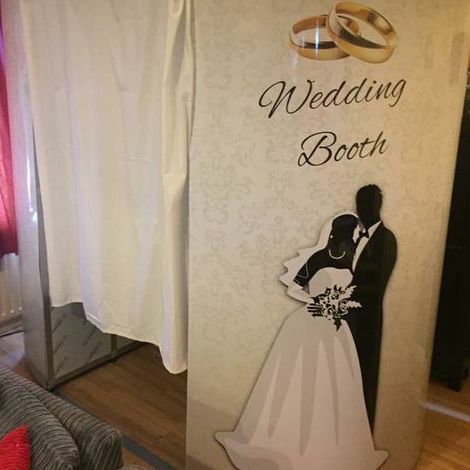 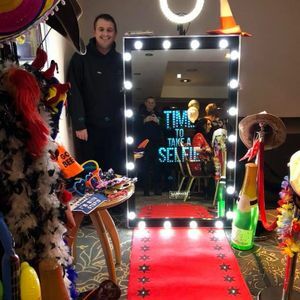 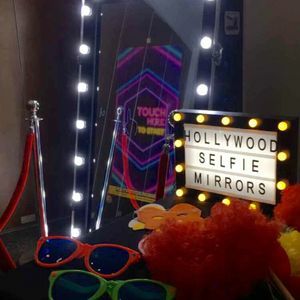 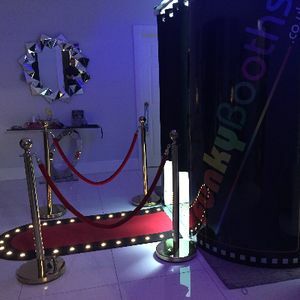 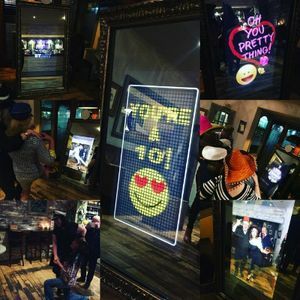 Photo booths are an impressive alternative way of documenting the excitement of your wedding or event in Poulton Le Fylde, Lancashire without going down the traditional route of a photographer. 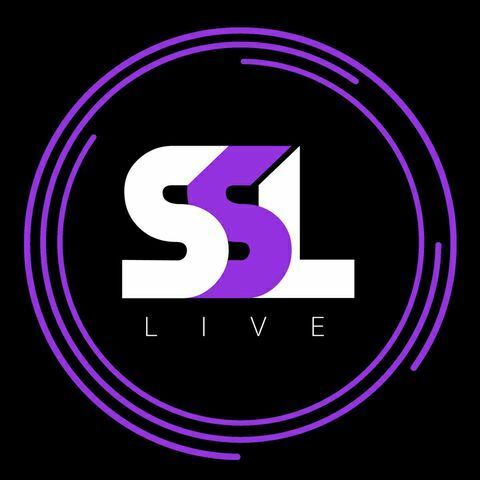 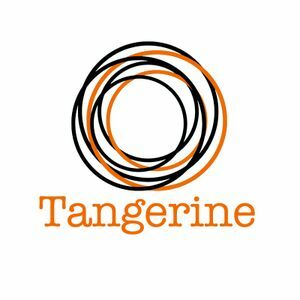 We have 24 companies for you to consider. 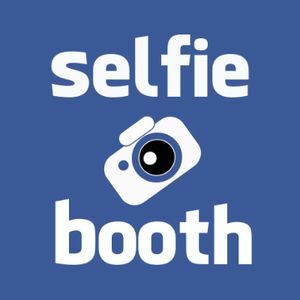 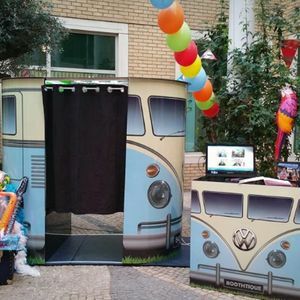 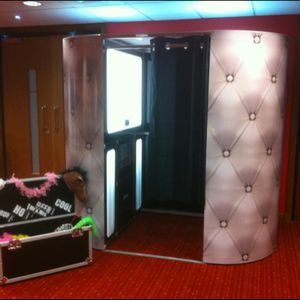 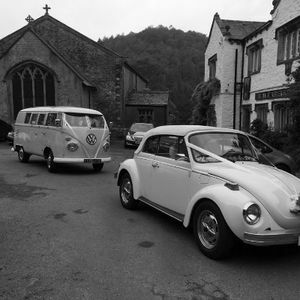 About: We are an award winning photobooth hire company based in north wales. 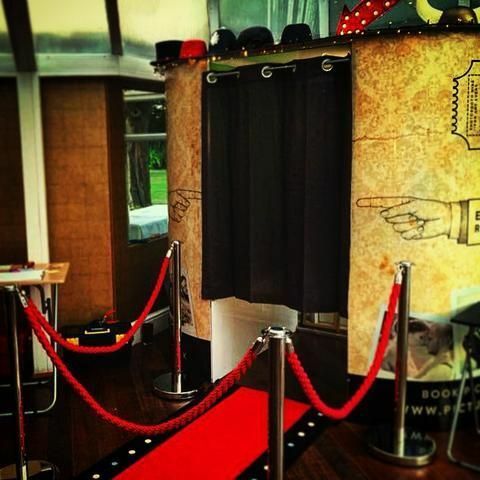 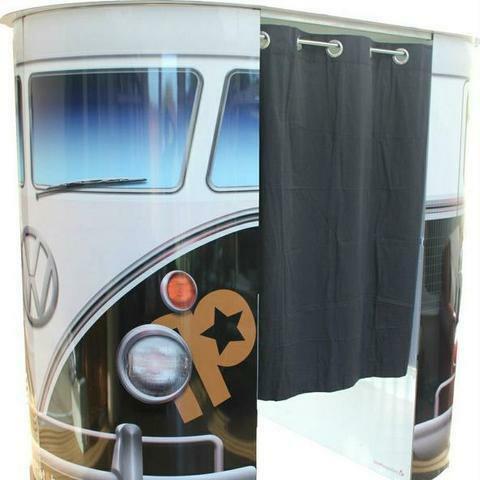 we have 3 different types of photobooths all do the exact same just look different. 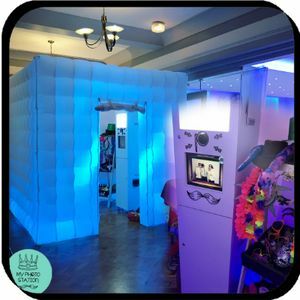 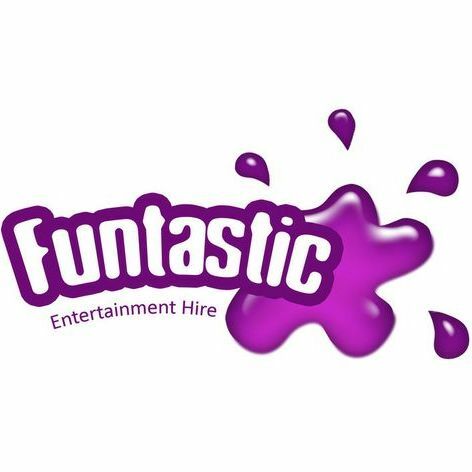 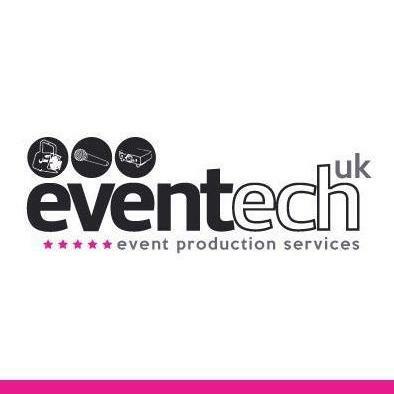 We also hire out candy floss and pop corn machines. 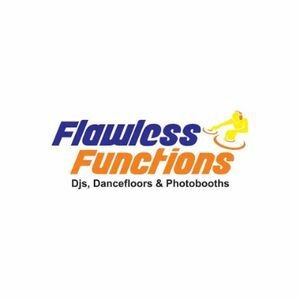 and we have qualified dance teachers to help with setting your dancing.